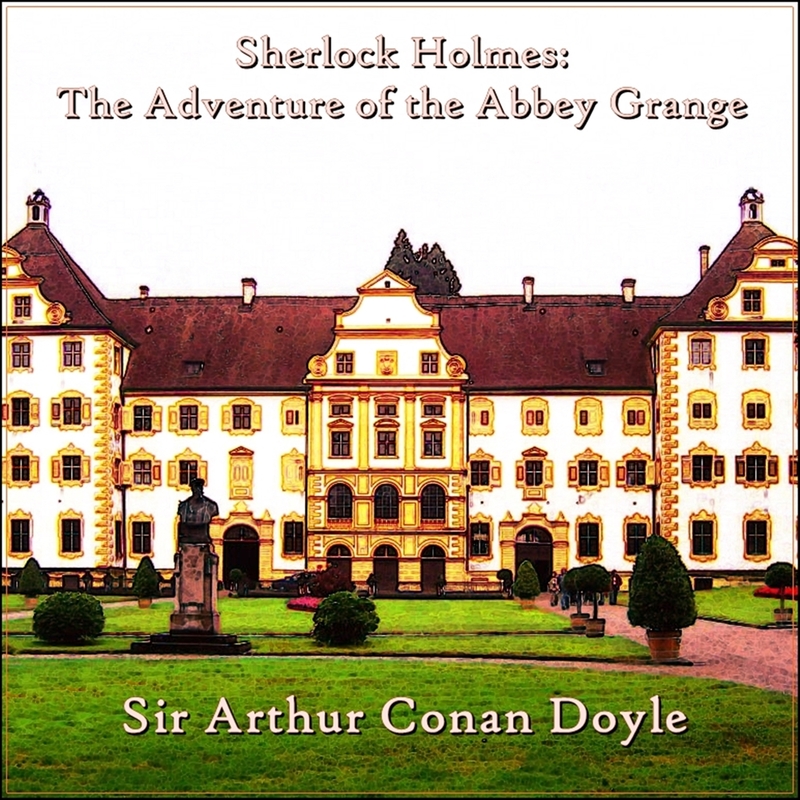 The Adventure of the Abbey Grange, written by British author Sir Arthur Conan Doyle, is one of 13 stories in the collection of The Return of Sherlock Holmes. 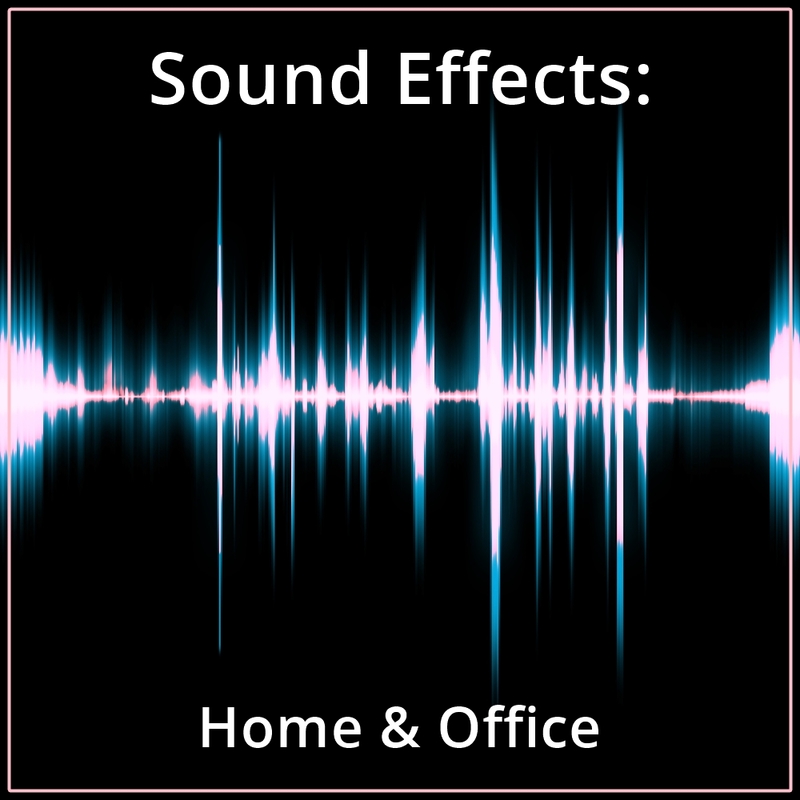 James Smalls and Georgette Farnsworth have been working together as voiceover artists for over a decade. Their specialty of doing mysteries and thrillers has been rewarded with numerous audiobook award nominations and honors. Both are natives of Rockhampton, Australia.